Investors have paid a lot of attention to the effect of Shanghai-Hong Kong Stock Connect to Chinese stock market. 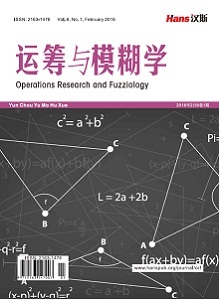 In this article, we will analyze the effect using Impulse Response Function and Va-riance Decompositions in a VAR model, Granger Causality Test, structure of market Systematic Risk and Event Study Method. We conclude that Shanghai-Hong Kong Stock Connect has some positive effect on Shanghai stock market, but the effect is limited. 张宗新. 金融计量学[M]. 北京: 中国金融出版社, 2008. 汪昌云, 戴稳胜, 张成思. 基于EVIEWS的金融计量学[M]. 北京: 中国人民大学出版社, 2011. 张昭, 李安渝, 秦良娟. 沪港通对沪港股市联动性的影响[J]. 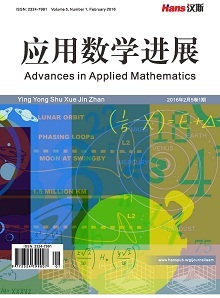 金融教学与研究, 2014(6): 59-62. 曾玉华, 虞晨鸿, 张晓棠. 基于“沪港通”的我国资本市场有效性实证检验[J]. 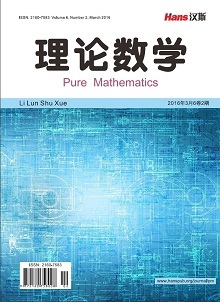 时代金融, 2015(2): 17-23. 黄微. 沪港通开闸的意义在于长远[J]. 沪港经济, 2015(1): 32-35.